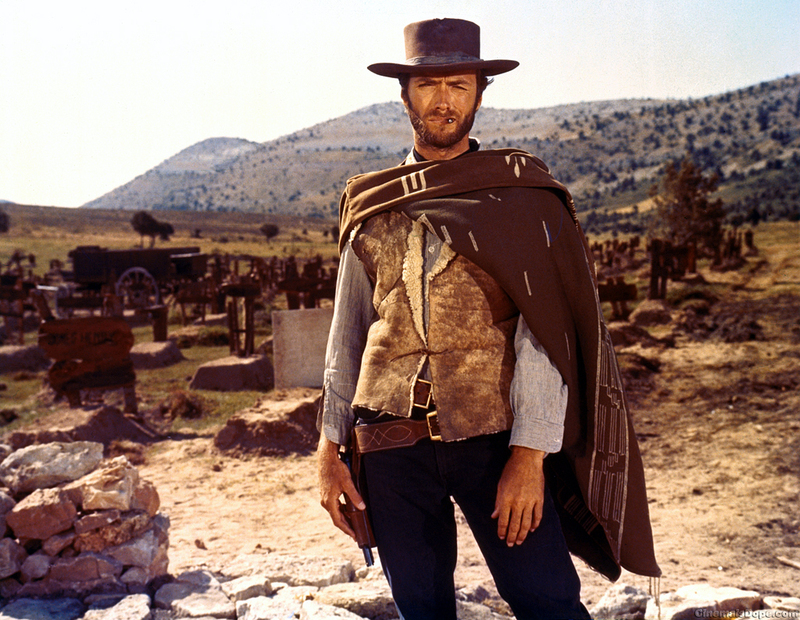 The shooting of ‘The Good, the Bad and the Ugly’ took place in 1966 in Rome, Italy and in Spain in the provinces of Almeria, Madrid and Burgos. Many suppositions have been made by cinema experts to find an explanation as to the relationship of Sergio Leone with Burgos. 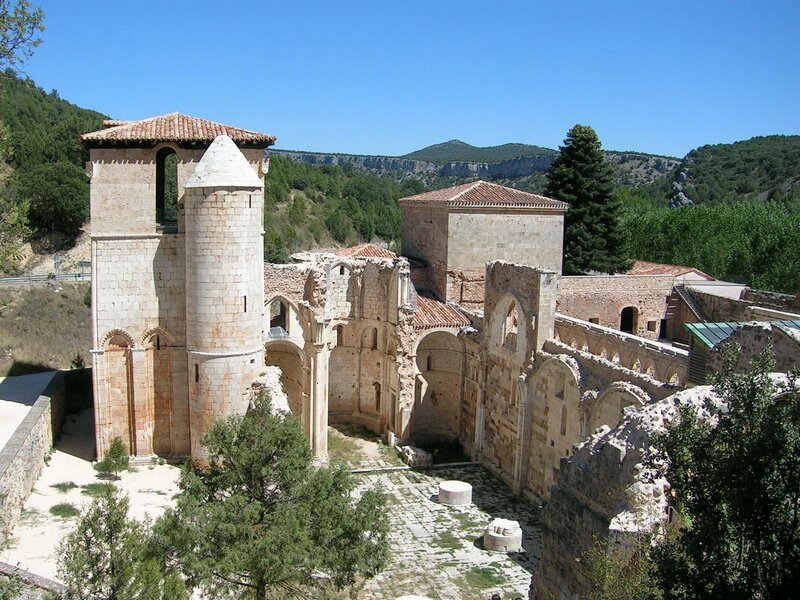 The answer is in the movie ‘The Castilian’ (originally titled ‘El valle de las espadas’) by Javier Setó, shot a few years before in the same area. The production chief of that movie, Antonio Pérez Giner, and Setó himself recommended the area to Leone due to its likeness with the topography of Arizona and New Mexico. The interior of the San Pedro de Arlanza Monastery was used as an improvised hospital called San Antonio Mission. It is the place where Rubio recovers from his burns. Close to Carazo Village the Union Fort is set, it is the place where Tuco and Rubio are caught as prisoners. 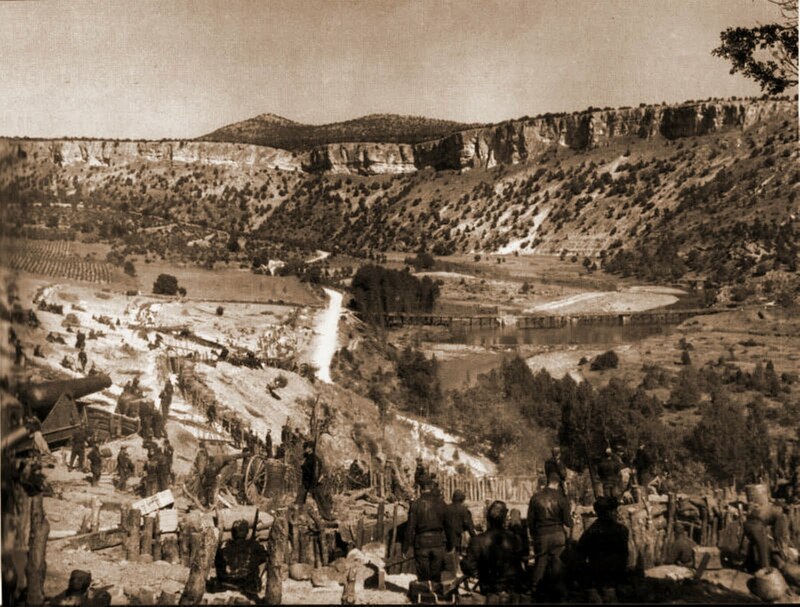 The Arlanza River is the chosen place to recreate the battle between Union and Confederate soldiers, becoming the Rio Grande. The final duel among the three leading characters takes place at Sad Hill Cemetery (Santo Domingo de Silos), which was constructed in a valley that is found between Silos and Contreras. More information on the route and other interesting data can be found at the blog: Route “The Good, the Ugly and the Bad”.